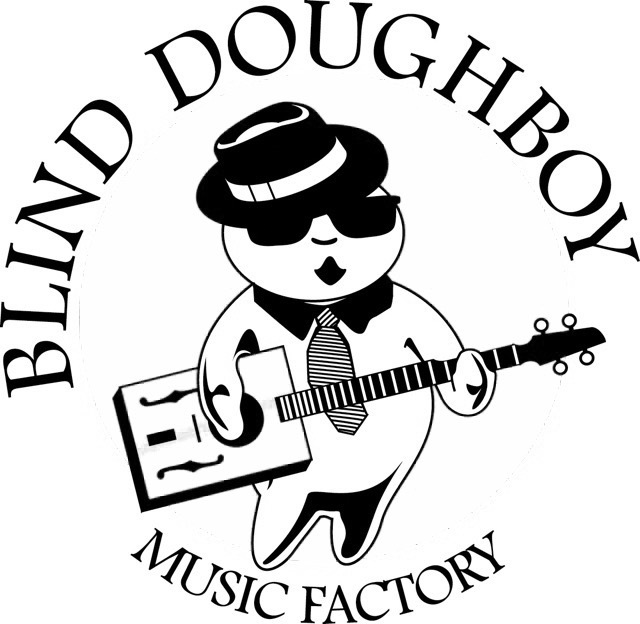 When is a dreadnought guitar not a dreadnought guitar? 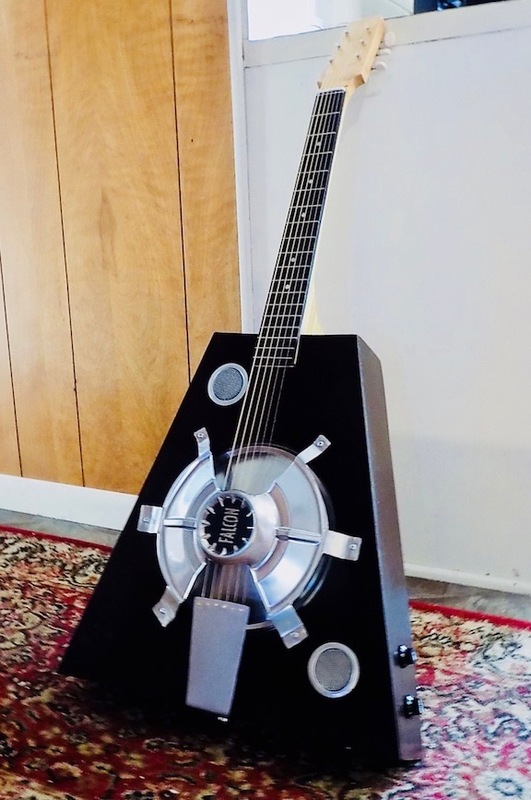 This is the only resonator guitar on the planet based on the designs of a long-dead phsyicist who had a bit of a hankerin’ for violins and violas and such. In order to create a user friendly instrument, a minimum of math was utilized during construction of the Savart-Nought. Painstaking attention to detail was the hallmark of the preparation of the turkey that was cooked in the roasting pan resonator prior to it being a roasting pan resonator. It tasted quite good, which is why you can rest assured that this instrument will fulfill your every musical and/or gustatory desire. While we do not generally approve of multi-tasking, playing a guitar dripping with both blues mojo and turkey grease just seems fitting and proper. 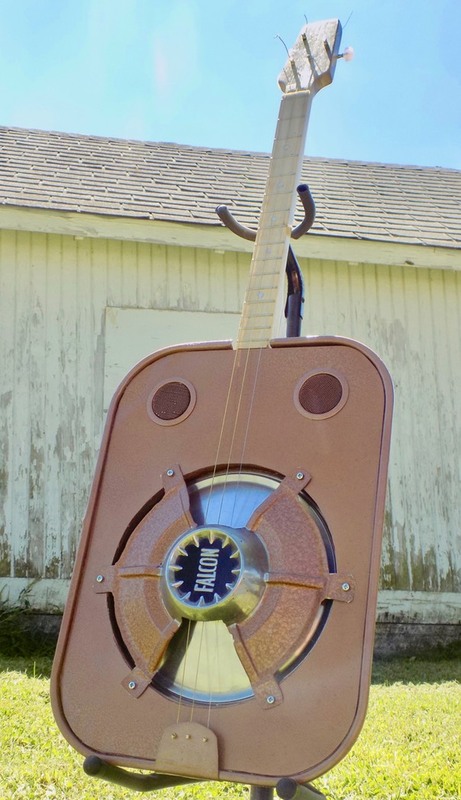 The Blue Lagoon Tenor Resonator endeavors to saturate your mind with musical wonder. At the same time, its bluesy magic will (hopefully) drive from your soul any lingering trauma caused by the absolutely horrific 1980 movie of the same name. 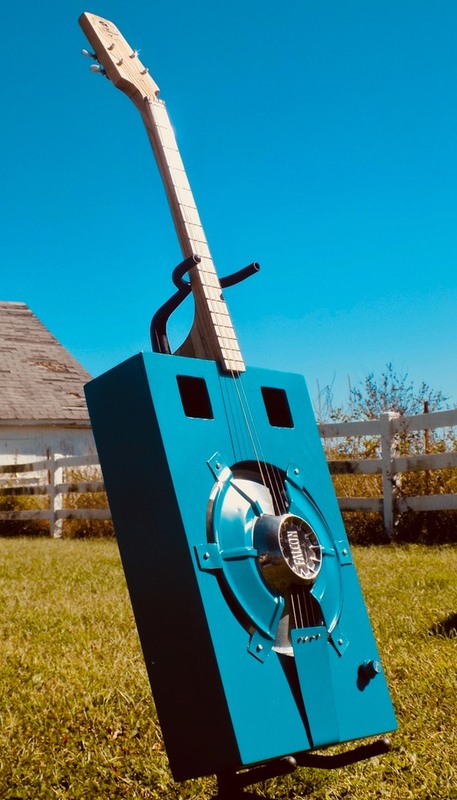 If either Brooke Shields or Christopher Atkins - the stars of said torturous flick - had been granted the good fortune to have owned The BLue Lagoon Resonator Guitar, they no doubt would have passed on the film’s script and spent their days learning to play “Crossroads” or something.